We are delighted to announce that during our recent Open Farm Sunday event held in Walsingham we raised a generous £285.48. Through public donations for the tractor trailer rides and a special donation from the Farm Shop and partners of the business. A big thank you to everyone that donated during the day. 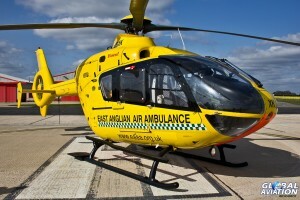 You can still donate now by texting heli to 70500 for a £5 donation!